“Dental Mercury’s Toxic Journey Into The Environment” was narrated by Robert Lamarck and produced as a collaborative effort between the International Academy of Oral Medicine and Toxicology, the website Mercury Exposure and the film You Put What In My Mouth? a documentary about the devastating effects of dental mercury on patients, staff and the environment. 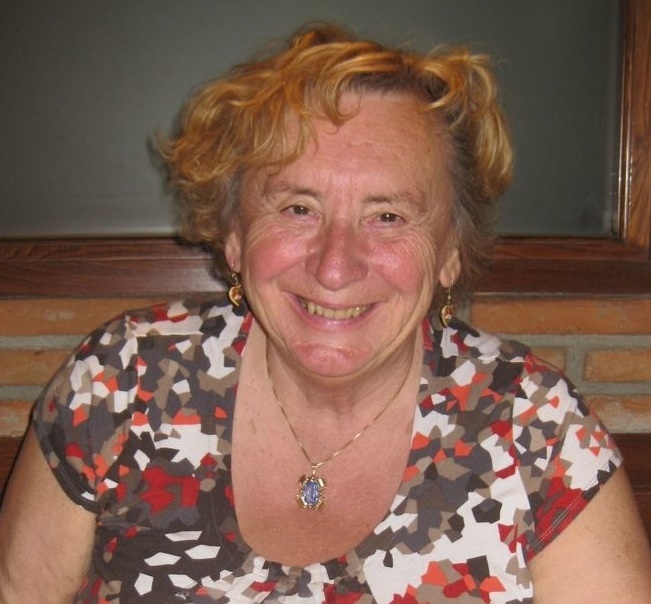 Vera Stejskal, Ph.D. is Associate Professor of Immunology at University of Stockholm, Sweden. She is founder and preident of the MELISA® MEDICA Foundation, which is dedicated to the science of metal allergy and its diagnosis when treating chronic diseases such as chronic fatigue syndrome/myalgic encephalopathy (CFS /ME), multiple sclerosis (MS) or other autoimmune and allergic diseases. She is also a CONEM member. The MELISA® test, invented by Dr. Stejskal, is the only scientifically-proven blood test which diagnoses metal allergy to multiple metals. Further test applications include the diagnosis of Lyme disease. In this lecture, Vera Stejskal talks about MELISA® testing to diagnose and treat metal-induced diseases and conditions. 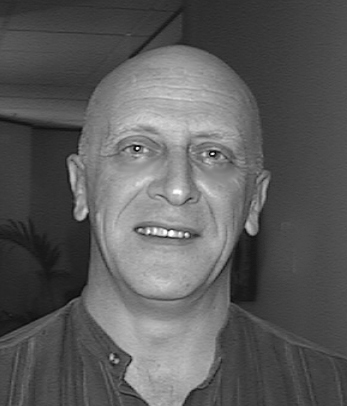 The lecture was held in September 2008 at IAOMT Annual Meeting in Charlotte, North Carolina. 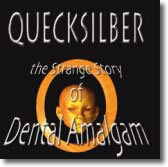 This is an abbreviated version of “Quecksilber: The Strange Story of Dental Amalgam”, a documentary produced by Robert Gammal, BDS. It was made for the lay person but is fully referenced, and appropriate for persons at all levels of knowledge. 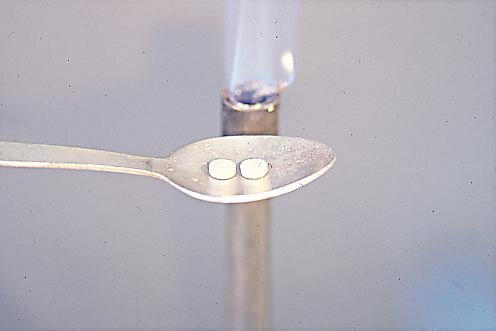 The documentary shows, visually and informatively, how no amount of mercury is safe in the body. Dr. Gammal is a CONEM member.